SS501's Kim Kyu Jong will be making a comeback with a new solo album! His agency B2M Entertainment announced on February 17 that the singer will be returning with a new album this April in both South Korea and Japan. Kim Kyu Jong finished his enlistment duties in the military in July of last year, and he'll be making a comeback after 2 years and 9 months since his second mini album 'Meet Me Again', which was dedicated to his fans. 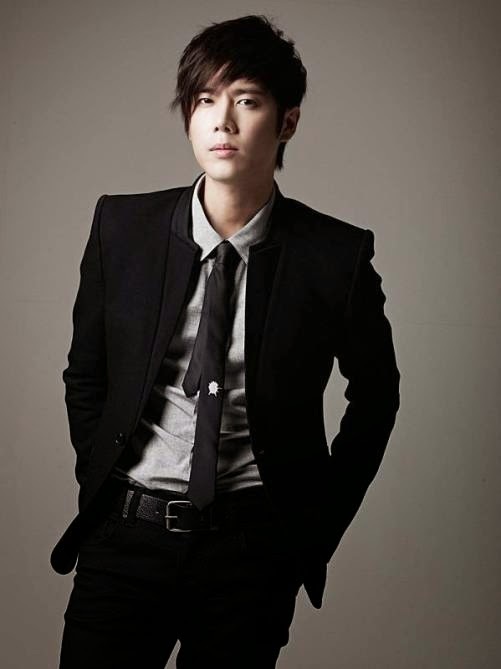 B2M Entertainment said, "Kim Kyu Jong is focusing on preparing for his new album. Since this year will mark his 10th anniversary, he planning a number of projects for his fans as well as the release of his album." Are you excited for Kim Kyu Jong's comeback?